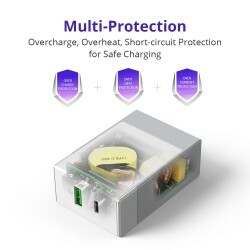 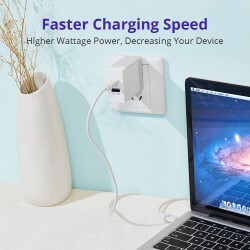 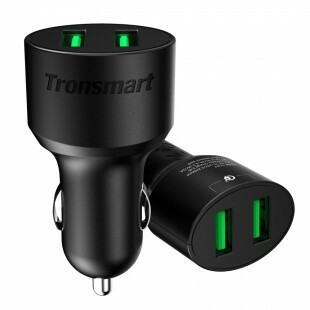 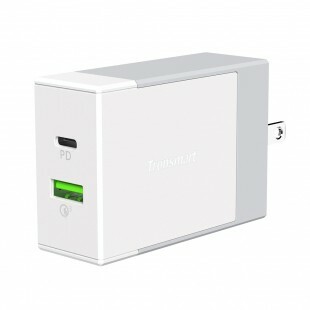 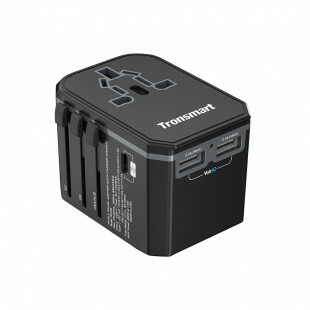 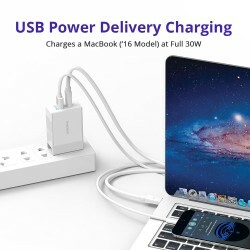 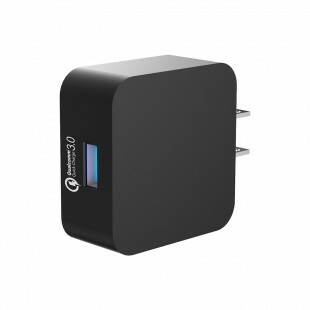 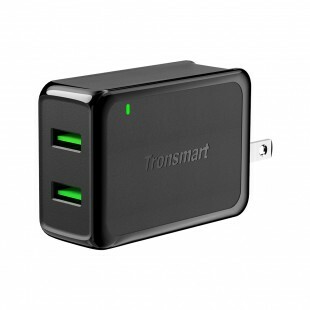 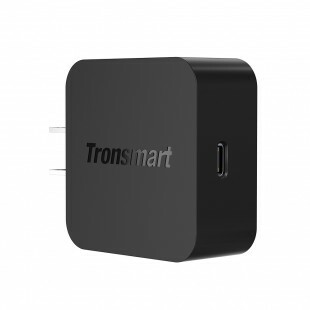 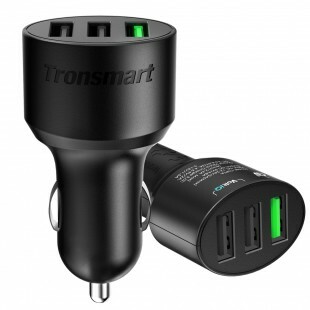 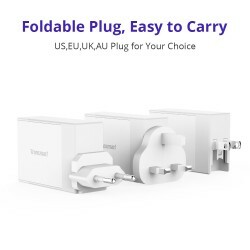 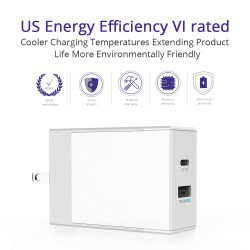 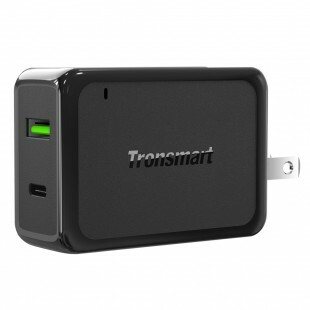 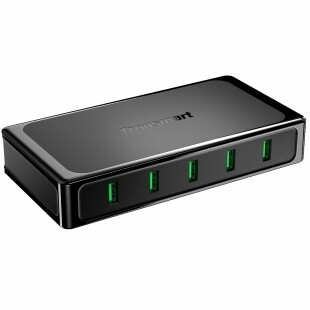 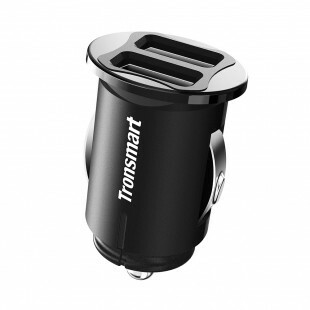 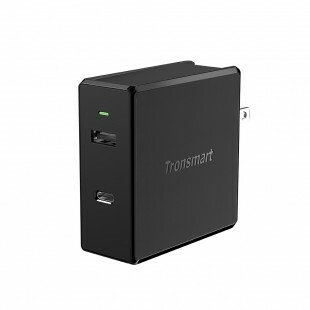 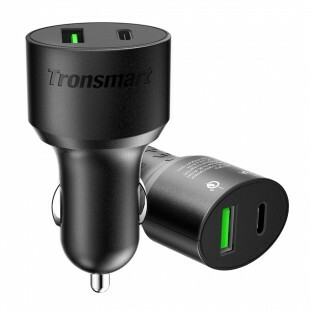 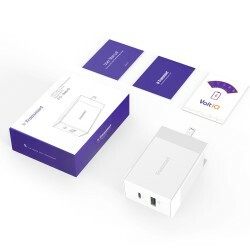 Outputs 5V/2.4A max.The smart circuit inside to identify the power level required for charging each connected device, making it the best choice for iPhone, smartwatch, and similar electronic devices. 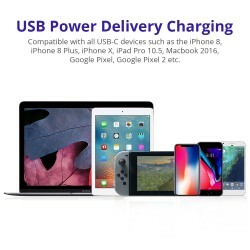 USB-C port is compatible with all USB-C devices supporting the USB PD Power Standard, such as the MacBook (2016 Model), iPad Pro, Nexus 5X, Nexus 6P, Lumia950XL, Meizu Pro5, Google Pixel/ Pixel XL, iPhone 8, iPhone X and many others. 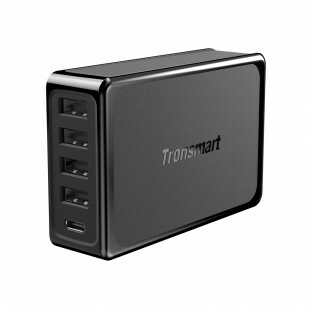 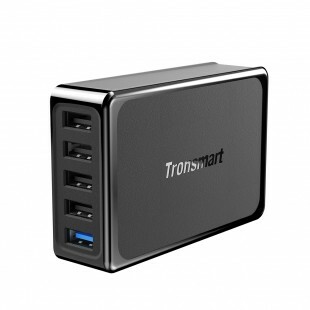 USB-C Power Delivery port offers 30W of total power. 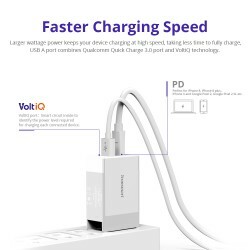 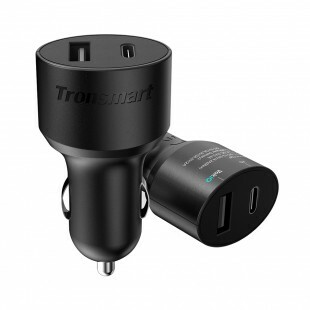 More power keeps your device charging at high speed, taking less time to fully charge.